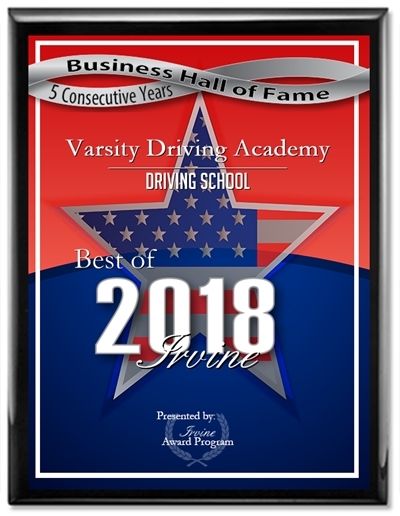 Varsity Driving Academy is where you’ll find #1 rated services at Lakeside High School. Feel free to browse around our site and get a little feel for what we can do for you. Below you’ll find some descriptions of a few of our main services. Even further below are a few important links. 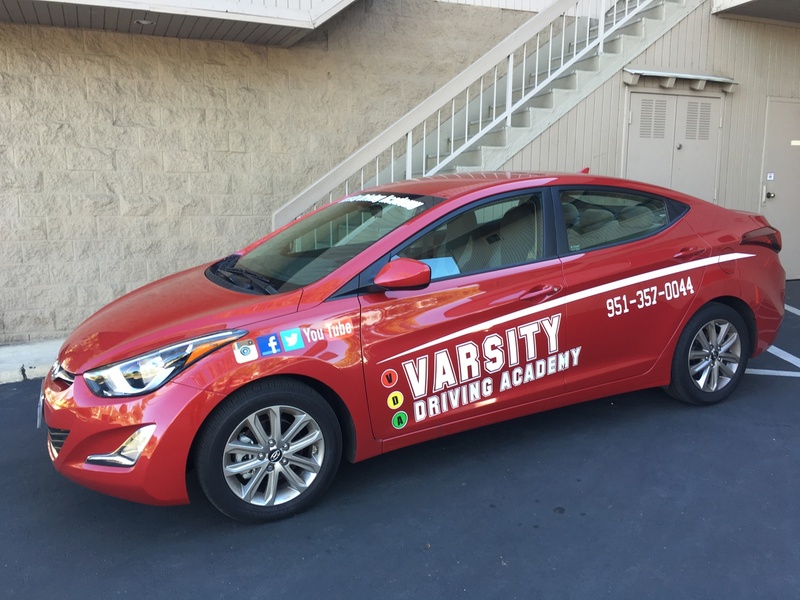 Welcome to Varsity Driving Academy Lakeside High School Driving School! Our free pick-up and drop-off service for behind the wheel training sessions is available for all of our Lakeside High School students. Let us take a bit of the stress of you and your parents by using this service. We take each learning hour and make them available when the student is available. This makes each hour a little easier by doing it when the student has time. Students can log-in and get in an hour or two in between other activities then log out. When more free time opens up, log back in and start where you left off; it’s that easy. This makes things easier for everyone and gives students the ability to learn from wherever and whenever you have a WiFi connection. The next requirement by the DMV is to have behind-the-wheel training. This is our time to develop great and defensive driving practices and turn them into second nature. We also take this time to stop any bad habits from forming. Our first behind the wheel training session will validate the driving permit received by the student. Our next two sessions will be to answer any question and teach safe driving practices. We offer many different packages to our students, but the most effective one is our DMV package. As part of this package we make all DMV appointments, we will pick up our students who choose this package from anywhere to take the final test, and we will even hand over the keys to our car to use for the test. This is our way of being there for you from the start line to the finish line. These were short descriptions, and we know you may have a few questions. Feel free to contact us and ask any question you may have (951)357-0044. Our vehicles are chosen specifically for their safety rating. Our goal is to keep students and trainers as safe as possible while learning to drive.